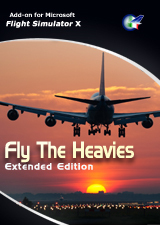 If You already have "Fly The Heavies" get Fly The Heavies Extended Edition Update Pack at special price! 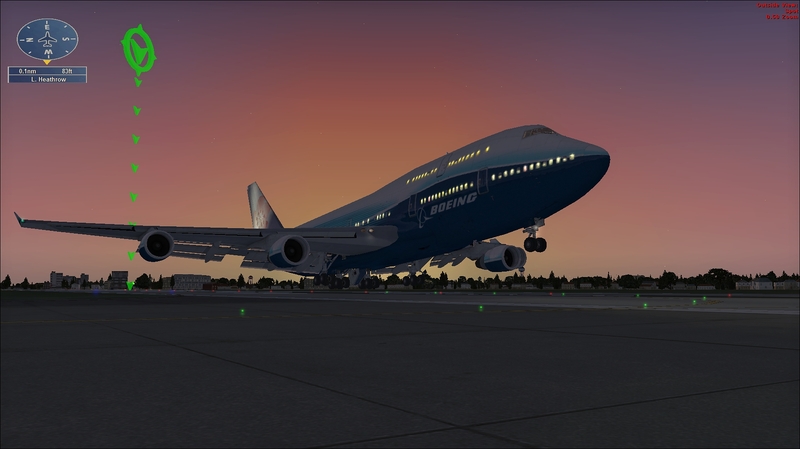 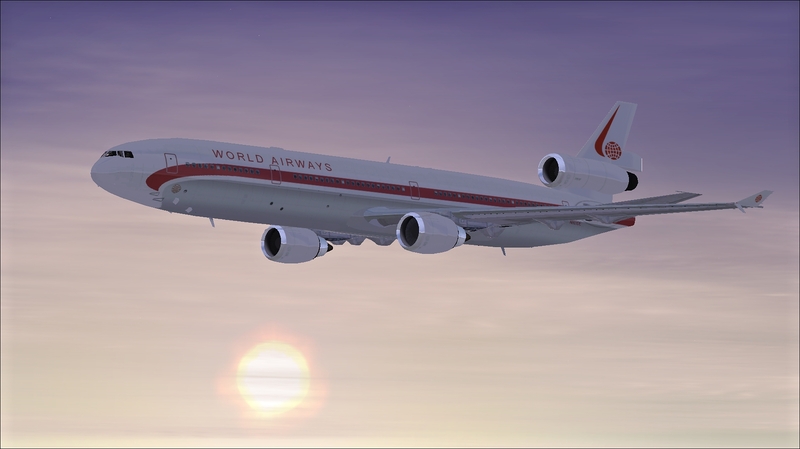 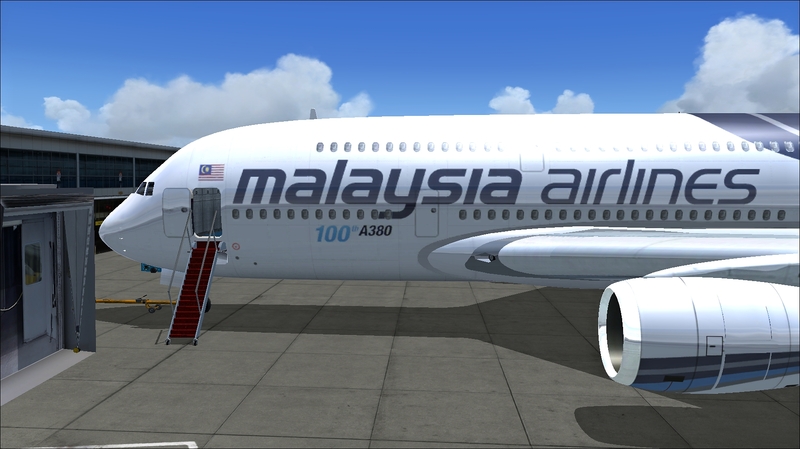 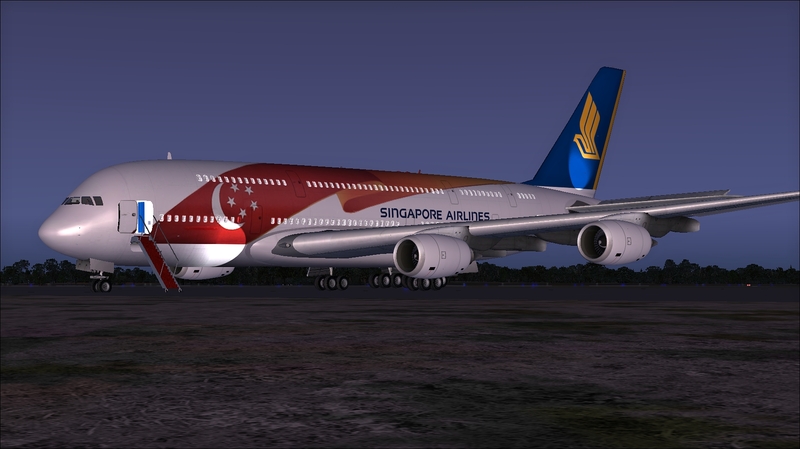 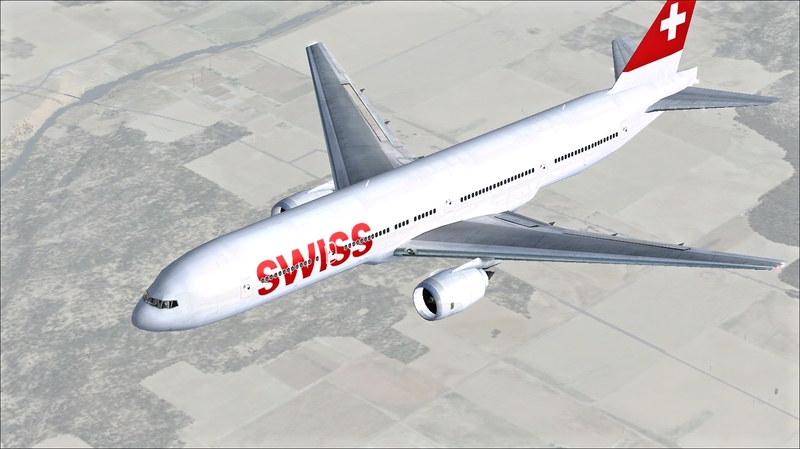 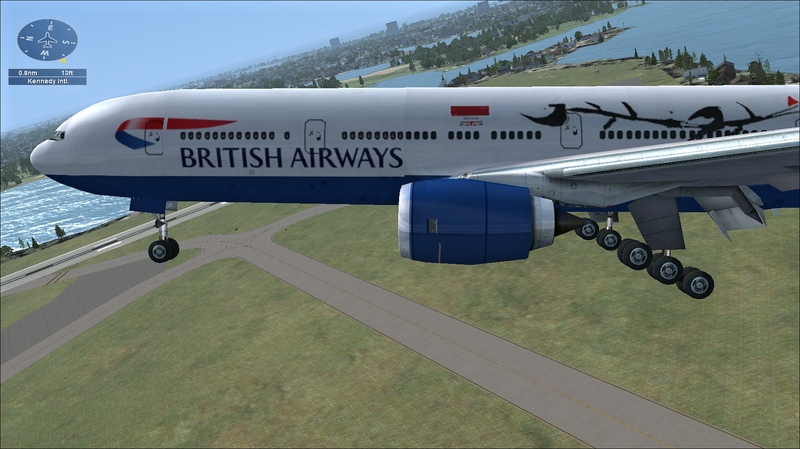 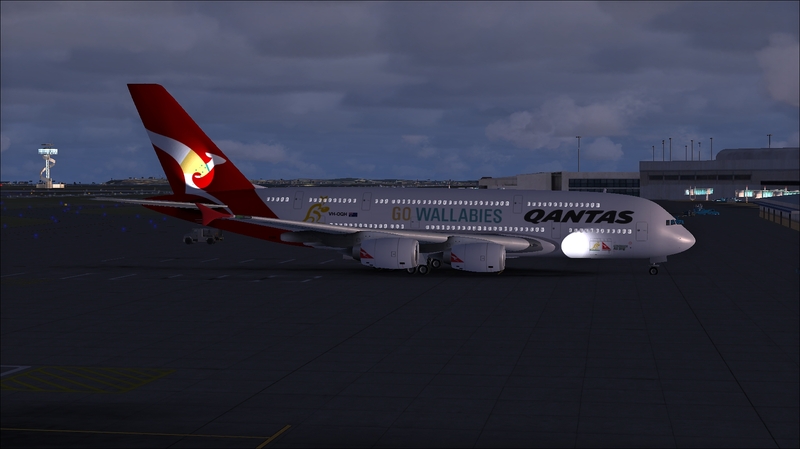 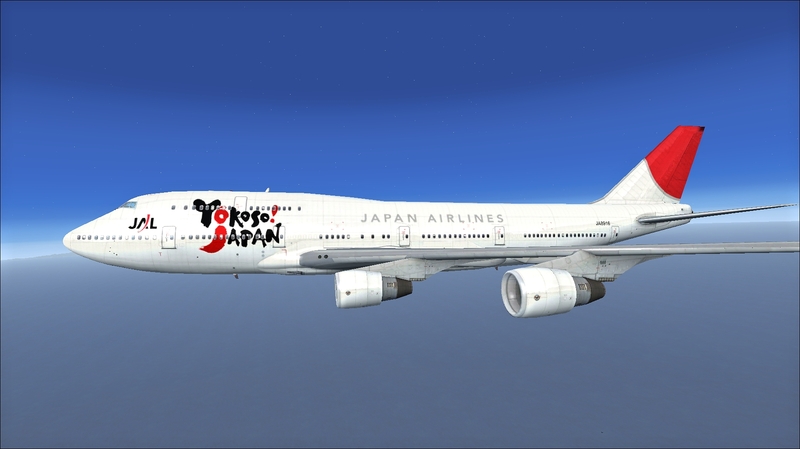 Fly the largest airliners in the world in a unique product available for your Flight Simulator X. 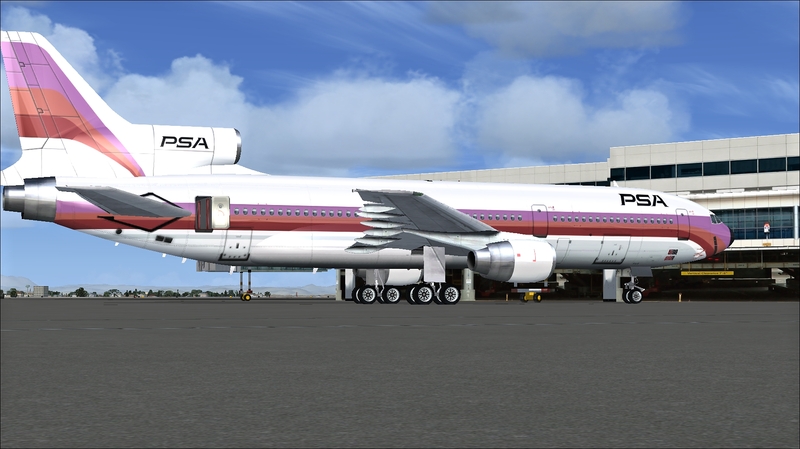 The Extended Edition is an enhancement of the best seller Fly The Heavies with new planes, liveries and a completely rewritten set of mission wich also includes new challenging flights, approach plates and IFR routes. 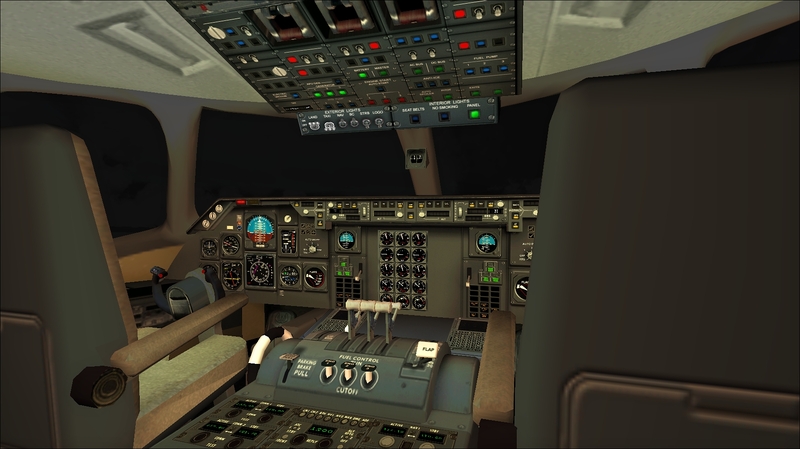 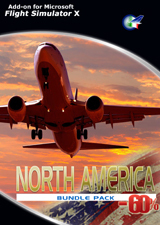 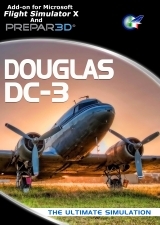 These Missions are more structured adventures that teach you flight simulation basics and help to advance your career as a pilot of heavy planes. 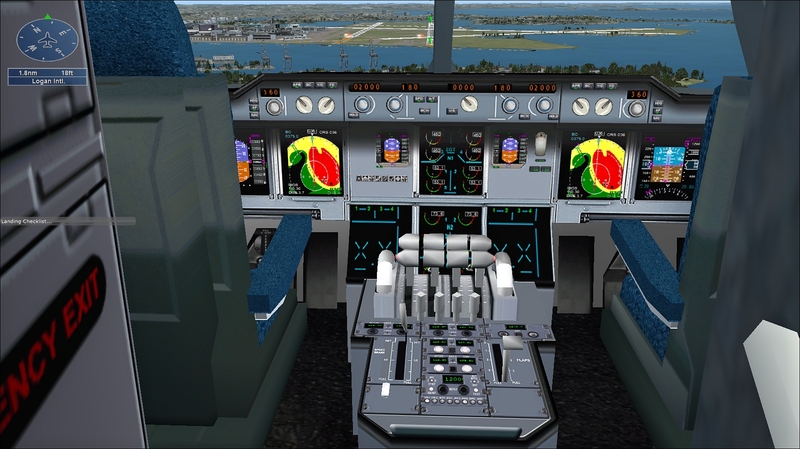 Detailed Instrument Panels - Panels are very realistic with new custom XML gauges and bitmaps. 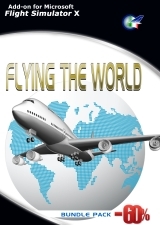 Sounds - Engines sound was recorded in "stereo" mode in order to assure the exact sound origin source perception. 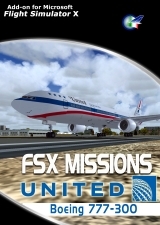 Mission Pack - Enjoy 31 new missions with a mix of Challenges, Approach and IFR flights. 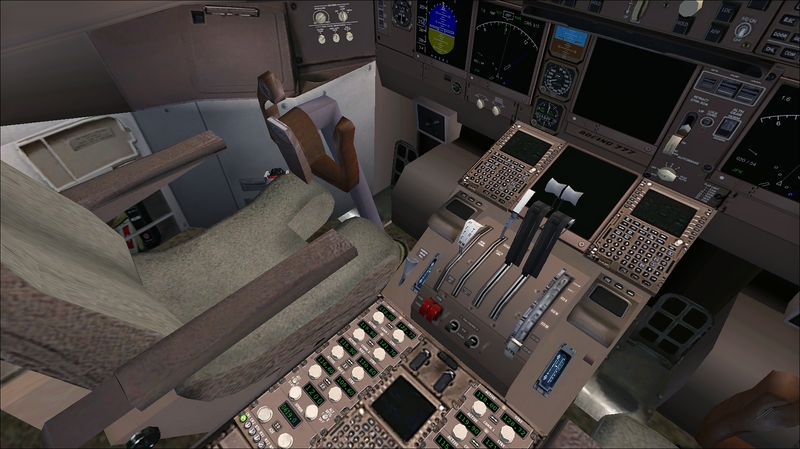 Challenges test your agility and proficiency as a pilot and refine your abilities in the cockpit. 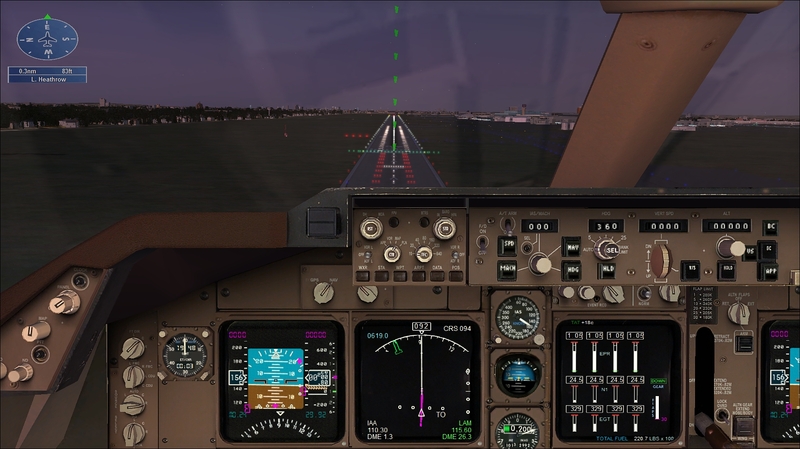 Landing in a variety of difficult in less-than-ideal conditions. 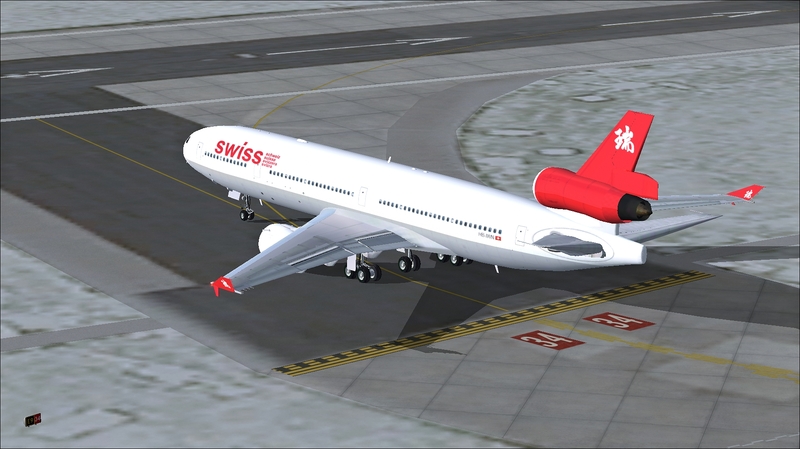 Put your agility skills to the test as you navigate twisting paths. 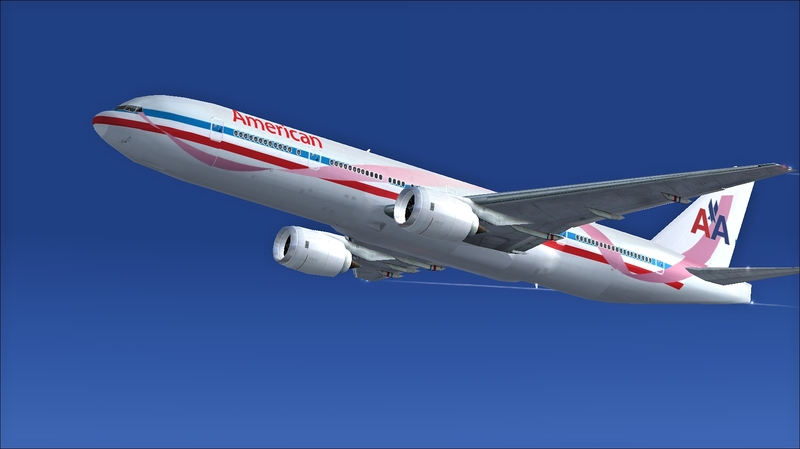 Fly over, around, and through scenic vistas in an attempt to collect as many rings as you can before the timer runs out. 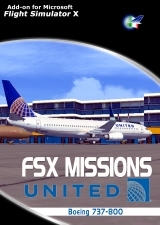 PES - (Passengers Entertainment System) - Missions also features the exclusive PES (Passengers Entertainment System), fully customizable with your own sound tracks.